Samsung seems to be working on a new Galaxy smartwatch which will be the successor of the Galaxy Gear Sport watch. Now a piece of recent news suggests that the upcoming watch will be called the Samsung Galaxy Watch Active and will ditch its traditional design by refreshing the watch with a new look. A recent report from @SamMobile, suggests that the upcoming Galaxy watch from Samsung will have a new look and some changes from its predecessor. The watch has a model number SM-R500 and is codenamed ‘Pulse’. This design of the Galaxy Watch Active is not anything which we’ve been seeing in the past, the company has changed it looks by ditching the bezel ring which was a significant look of all old Galaxy watches. We pretty much doubt that this is to give it more sports like finish. It will also sport a smaller screen with 1.1-inch AMOLED display compared to its predecessor’s 1.2-inch display. Because of its small display, the watch will now also house a smaller 236mAh battery. 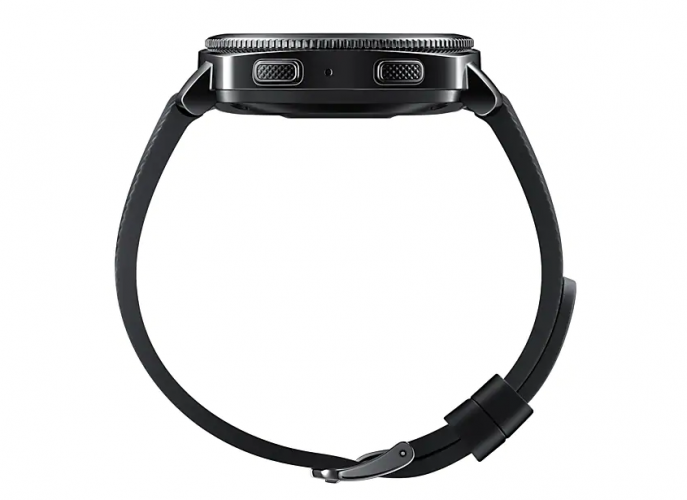 It will also be thicker than the Galaxy Gear Sport watch and will be water resistant up to 50 meters. Other than this, some of it’s specifications have been revealed, so let’s take a quick look at them. It will be powered by Exynos 9110 which is a dual-core chipset and will be paired with 4GB of storage. It will run on Tizen OS and will support several connectivity options such as Bluetooth v4.2, Wi-Fi, and even NFC support. 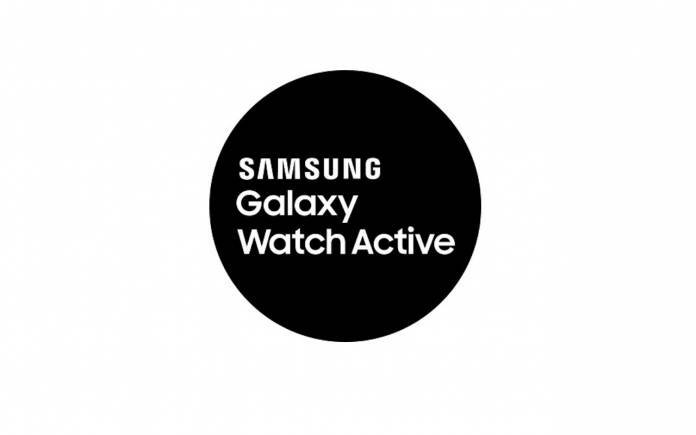 The Samsug Galaxy Watch Active is expected to debut at the #Unpacked2019 event along with the Samsung Galaxy S10 on February 20. Stay Tuned for more updates on Samsung Galaxy Watch Active and also Subscribe to Our YouTube Channel Gadget Gig For Latest News, Reviews, Unboxing and Tips/Tricks.